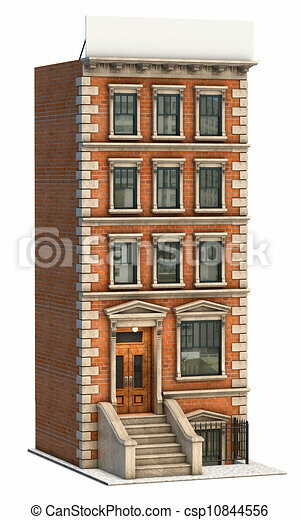 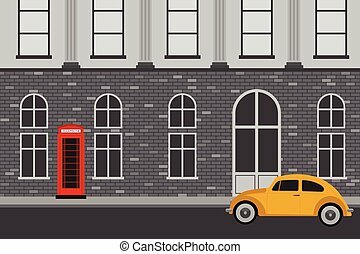 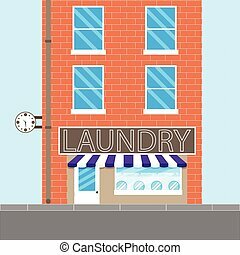 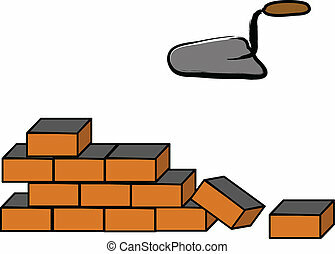 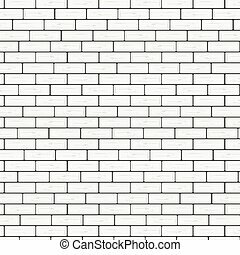 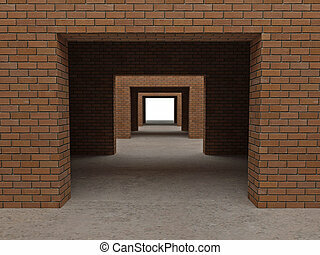 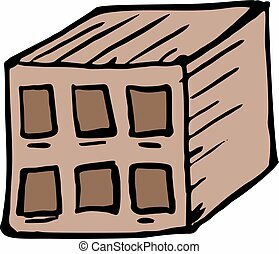 Brick building illustration. 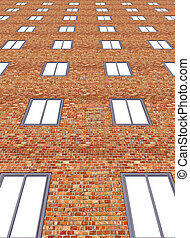 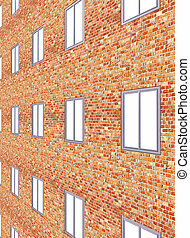 Illustration of a brick apartment building and a blank billboard. 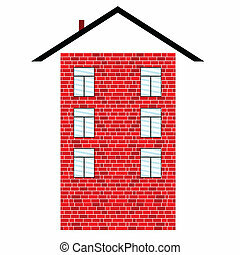 Illustration of a brick apartment building and a blank billboard. 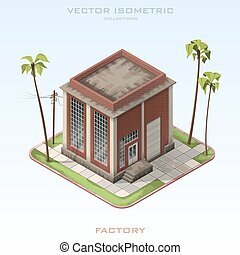 Vector isometric illustration Brick Building Factory.